Top Secret Fat Loss Secret Review (2019) - Lose 100 Pounds or more? 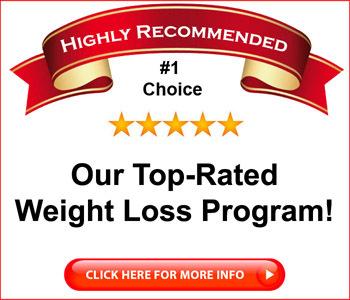 Top Secret Fat Loss Secret Review – Lose 100 Pounds or more? Are you overweight? Out of shape? Struggling to lose weight? If so, you’re not alone. Lots of people are overweight and out of shape, and they struggle with losing weight. It’s hard to do, and you have to change what you eat and get exercise and stay on top of it for weeks or months and then…most people just lose interest. Then the weight comes back. Dr. Suzanne Gudakunst says that pretty much everything we’ve been told about losing weight is a lie, and she says that she’ll share everything in her book called the Top Secret Fat Loss Secret. 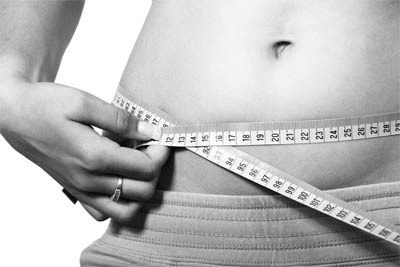 This secret, she says will allow you to easily lose 10,25, 50 or even 100 pounds and keep it off. OK, that’ sounds interesting, so I thought I’d take a closer look and see what Top Secret Fat Loss Secret is all about. Is it an OK read? Is Top Secret Fat Loss Secret a scam? Read on for the full Top Secret Fat Loss Secret review. 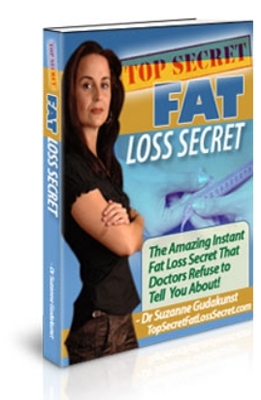 Top Secret Fat Loss Secret is sold as a downloadable ebook in PDF format. This means that you can download the book immediately after purchase without having to wait for the mailman to deliver. PDF books can be read on just about any computer device, including tablets and smartphones, making them portable. There are two versions of Top Secret Fat Loss Secret, the “Pro” version and the “Elite” version. The Pro version is about 39 pages and the Elite version is about 50 pages. They’re very similar, though the Elite version has an extra section that covers exercise. The first chapter of Top Secret Fat Loss Secret might seem a bit odd, as it gives you tips for choosing a weight loss program. Isn’t that what you thought you were buying when you bought the Top Secret Fat Loss Secret book? You’d think so, but the first chapter gives you tips on how to pick out a weight loss program. This is followed by chapter two, which offers some good general advice for losing weight. Most of this is fairly obvious, such as avoiding certain types of foods that we know aren’t overly nutritious. The third chapter divides people into three “metabolic types” and offers some broad suggestions regarding the amount of protein, fat, and carbs that you should consume based on which type of body you have. The fourth chapter on changing your eating habits is actually pretty useful, as the author gives you some good tips on how to gradually change your diet from one that is unhealthy to one that is healthy. This is intended to allow you to slowly get accustomed to eating healthier foods without an abrupt change that can be hard to adapt to. The following chapter is likely to be the most controversial. This is the chapter that talks about detoxifying your liver and colon. The author says that the main reason most people can’t lose weight is because they’re clogged with toxins or parasites, and she offers some cleansing routines to help you clean out your system, which she says you should repeat three or four times per year. None of these methods require any unusual ingredients, so you should be able to follow these steps without too much trouble. 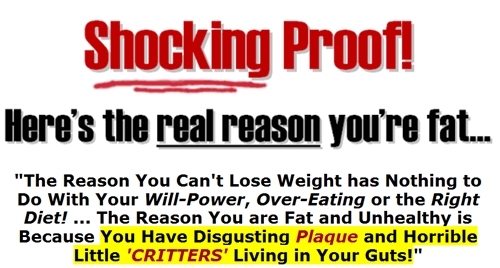 These toxins and parasites, she says, are the real reason that most people can’t lose weight and if you follow her instructions, she says you should be able to lose weight more easily and keep it off. 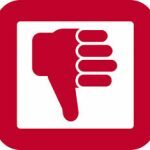 Top Secret Fat Loss Secret is a fairly short, breezy read, and its surprisingly short on specifics. 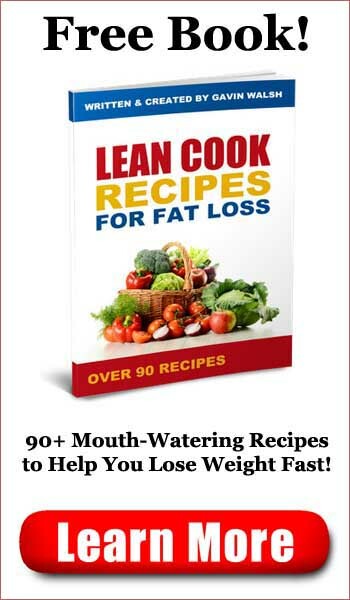 The author gives you some good general suggestions for the kinds of foods that you should eat, the kinds of foods that you should avoid, and (in the Elite version) gives you some general suggestions for the kinds of exercise in which you should regularly participate if you want to lose weight and stay fit. In my experience, most people are interested in more specific guidance, such as meal plans and recipes. That’s why Top Secret Fat Loss Secret makes an interesting contrast at 39 pages with another weight loss book I recently reviewed that had 272 pages. If you’re the sort who needs specific instructions or a day by day meal plan, then you’re not likely to find Top Secret Fat Loss Secret to be very useful. I found a lot of the book to be rather vague and the advice overly general – “Eat until you feel full,” for example. There are numerous upsells throughout the Top Secret Fat Loss Secret and the final chapter is devoted to persuading you to promote the book as an affiliate so you can earn money from it. While the general advice in Top Secret Fat Loss Secret is helpful, I think most people who are interested in losing weight would benefit from a more comprehensive book. While Top Secret Fat Loss Secret isn’t a scam, it’s a short, breezy, book with good general advice about losing weight and a more detailed section about cleansing your colon and liver. There aren’t any recipes or meal plans, and no mention of exercise in the Pro version of the book. There are several upsells for additional books and some rather expensive dietary supplements. While some readers may find Top Secret Fat Loss Secret to be useful, I think there are better books in the weight loss niche out there. Click here to visit the Top Secret Fat Loss Secret Website. Whole Body Fat Loss Review - Lose 30 pounds in 30 Days?